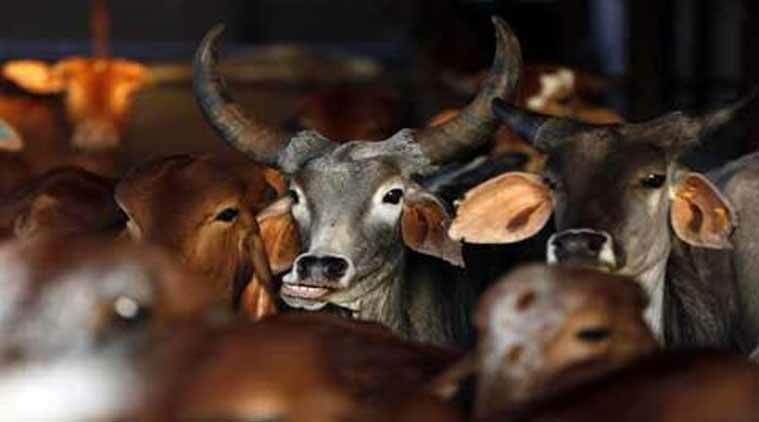 A Supreme Court bench headed by Justice AK Sikri has said all petitions relating to beef ban in Maharashtra should be listed before one bench only and sent the batch of pleas to be placed before the Chief Justice of India (CJI) for direction. The bench passed the order after it was informed that some matters on the same issue were pending before another bench of Justice RK Aggrwal. Senior advocate Indira Jaising sought the court to reconsider its 2005 order passed by a seven-judge bench on beench of Justice RK Aggrwal. Senior advocate Indira Jaising sought the court to reconsider its 2005 order passed by a seven-judge bench on beef ban. “On this issue, the verdict of seven-judge bench verdict in State of Gujarat vs Mirzapur Moti Kureshi Kassab needs to be reconsidered,” Jaisingh said. She has been appearing for 30 Maharashtra-based social activists, who have challenged the May 6, 2016, order of the Bombay High Court which upheld the ban on cow slaughter in the state under the amended Maharashtra Animals Preservation (Amendment) Act, 2015. In the meantime, Additional Solicitor General (ASG) Tushar Mehta appeared for state of Gujarat and informed the court that the state wanted to file an application for impleadment in the matter. The bench was hearing 14 petitions, including that of the Akhil Bharat Krishi Goseva Sangh. In the petitions, it was pointed out that those who consume beef as part of their regular diet were predominantly from the lower socio-economic strata of society, and were predominantly members of SC/ST and Muslim community. “Food habits are formed over centuries and the right to conserve food cultures is also part of Article 21,” it added. The petition has challenged the constitutional validity of validity of Sections 5, 5A, 5B, 5C, 5D and 9A and 9B of the Maharashtra Animals Preservation (amendment) Act.